Discover Pandora is a new, interactive exhibition inspired by the extraordinary creatures, breathtaking environments and inspirational cultures of James Cameron’s successful and popular cult film. More than 10,000-square-foot entertainment and educational experience. 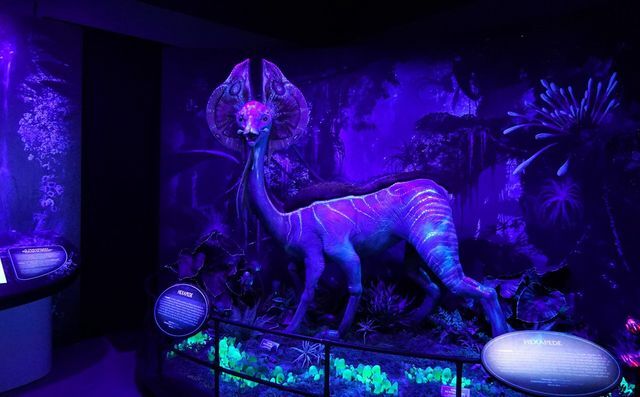 From James Cameron’s super successful film AVATAR, comes an experience for the entire family based on some of the most interesting aspects of the alien moon Pandora. The artifacts and specimens presented here, curated by scientists from the RDA’s Avatar program, left Pandora more than six years ago to make the long journey to Earth. Now you can experience these unique discoveries for yourself and gain thought-provoking insights into the many ways in which Pandora reflects our own planet. 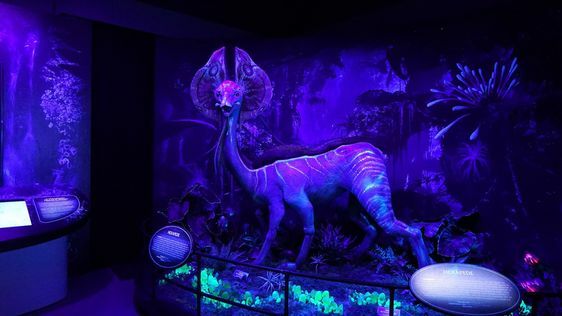 In this more than 10,000-square-foot entertainment and educational experience, visitors will leave the 21st century behind and step into a 22nd century: a unique world filled with science and wonder. Join us, and discover Pandora.